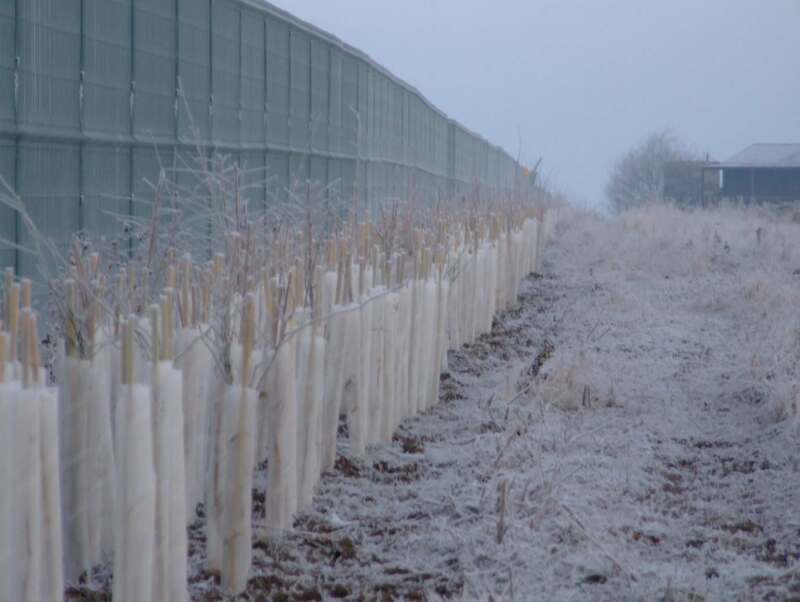 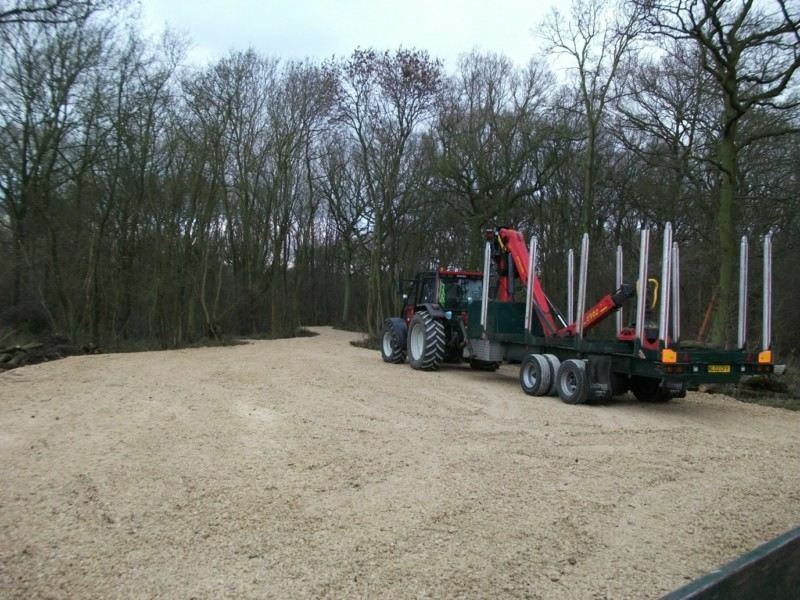 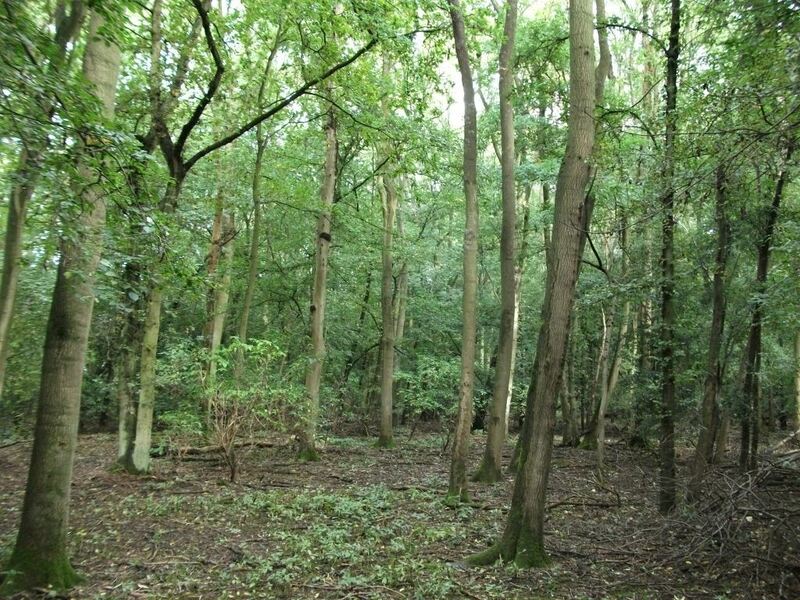 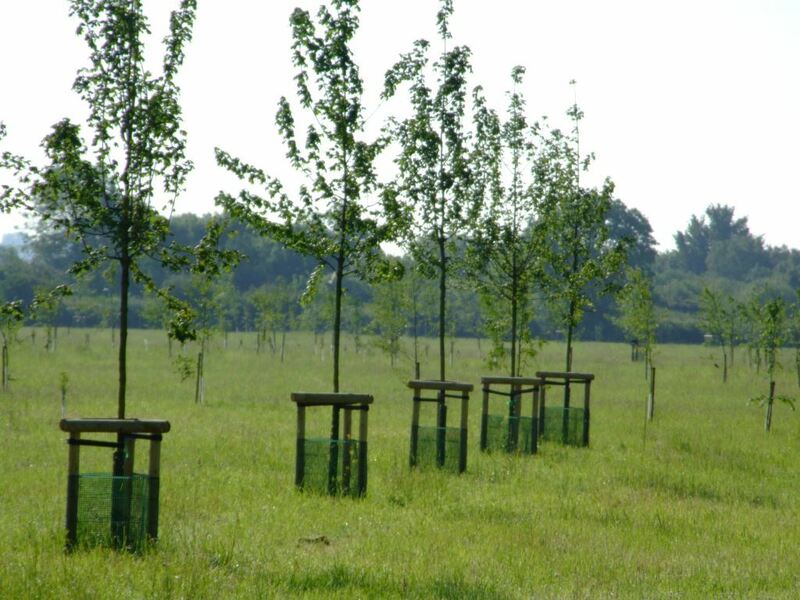 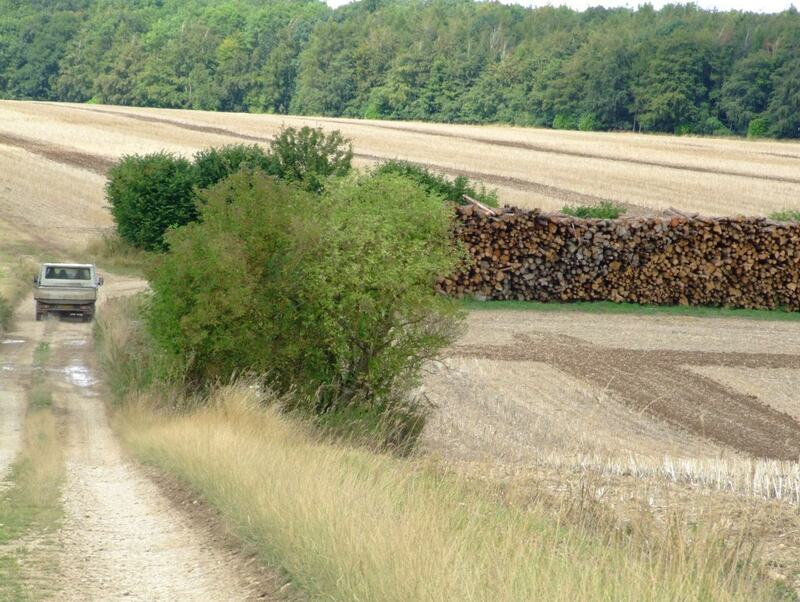 This 17 ha woodland is set on heavy clay soils in North Buckinghamshire. 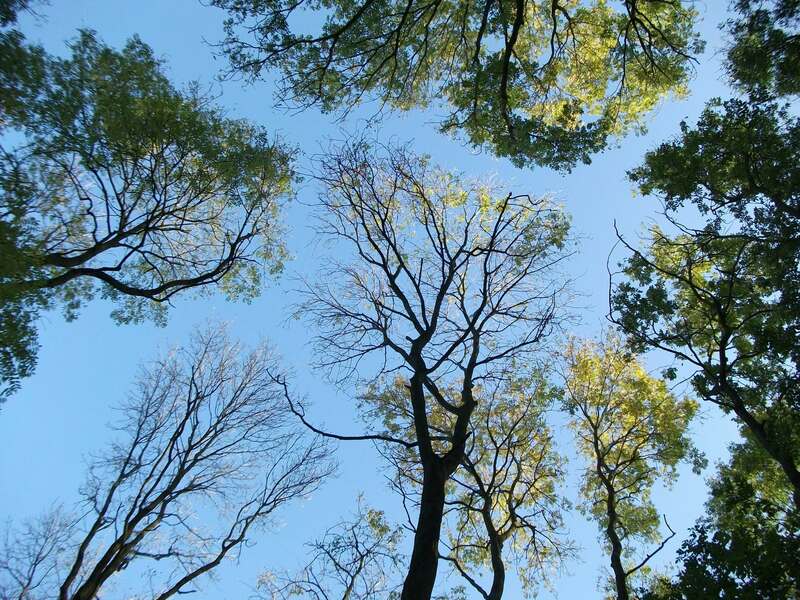 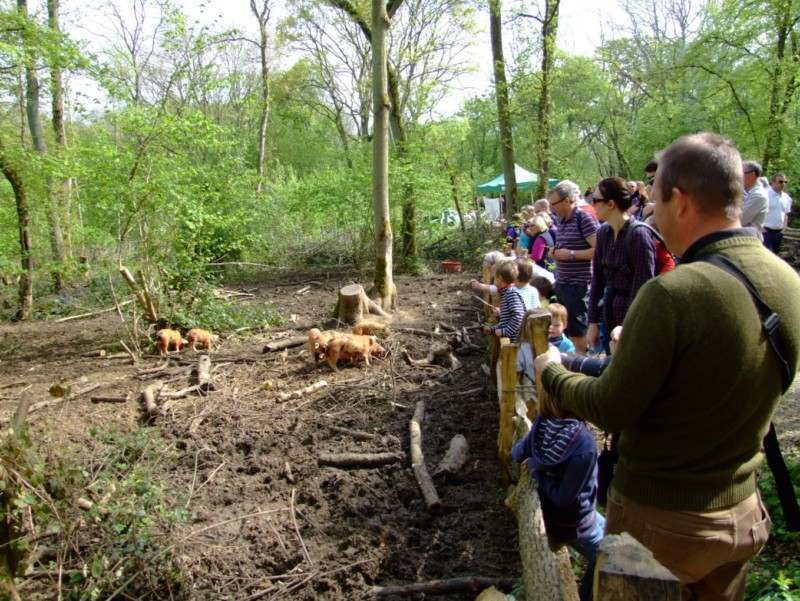 A beautiful ancient woodland with an owner whose heart is in its management, diversifying its use and sharing the site with the community – the priority had to be improving access. 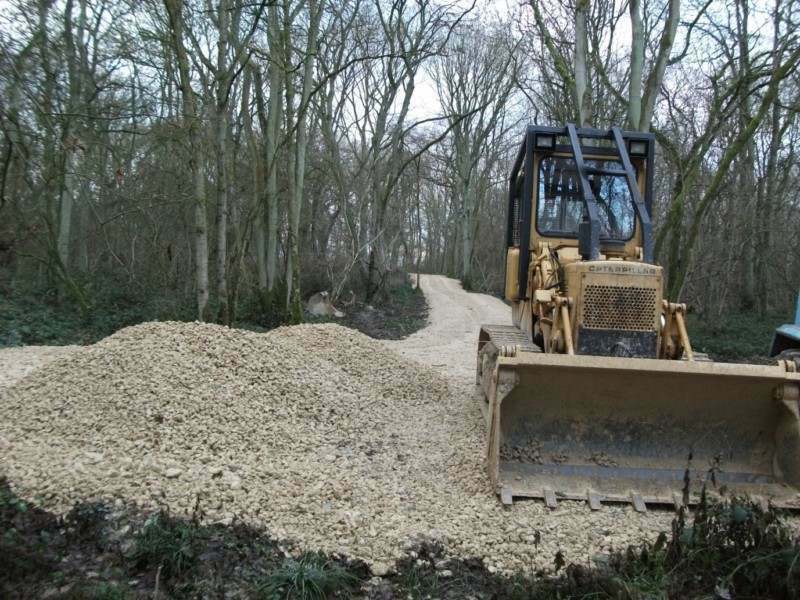 The wet clay throughout much of year completely restricted any vehicle access into the woodland , and hence securing an income from the woodland was restricted for much of the year. 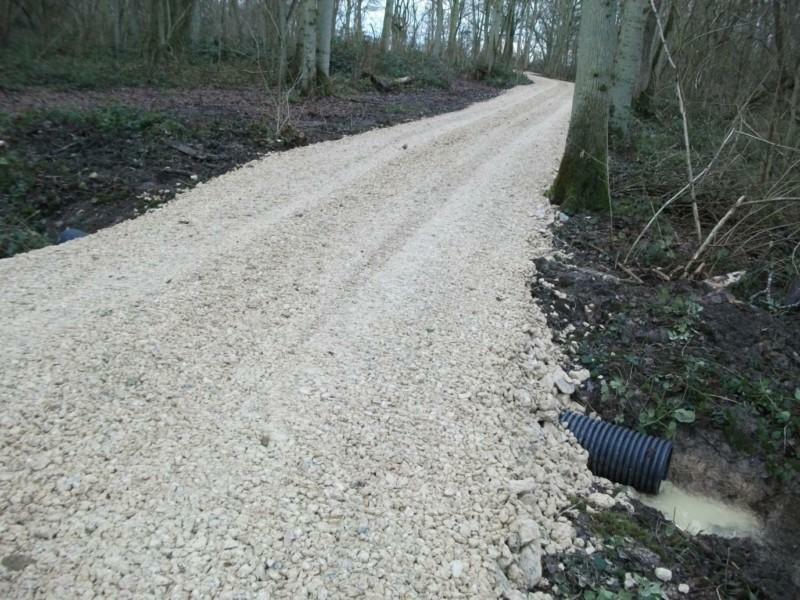 Nicholsons constructed a 400 metre access track and loading bay running from woodland edge to the centre using locally quarries stone. 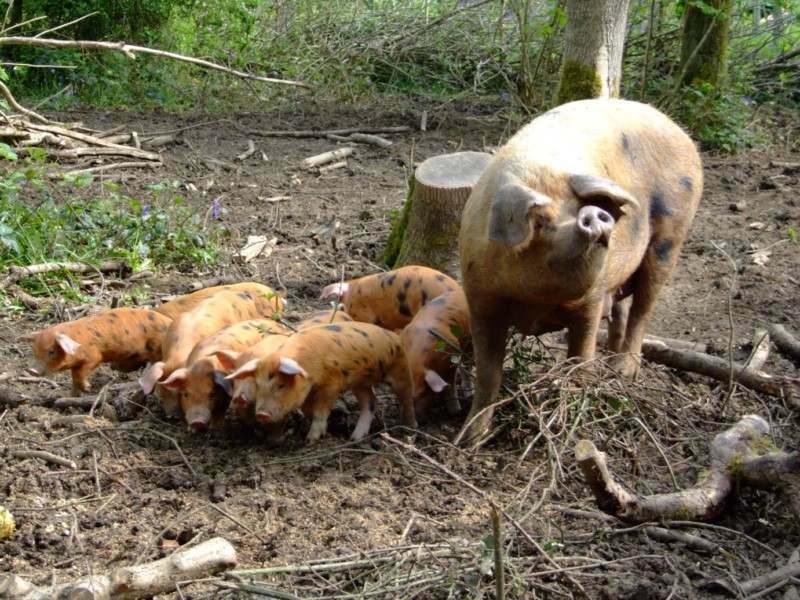 This has helped secure a small firewood and pig rearing business, complimented community events and supports an small outdoor education facility . 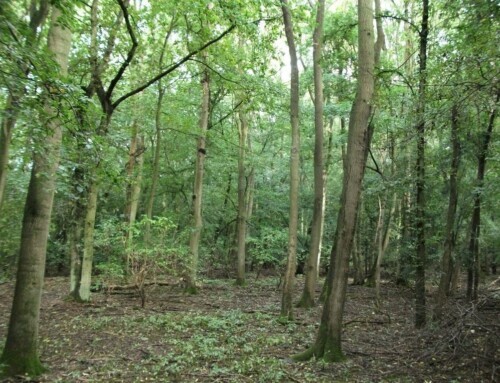 The woodland is also used for private events and local photography shoots. 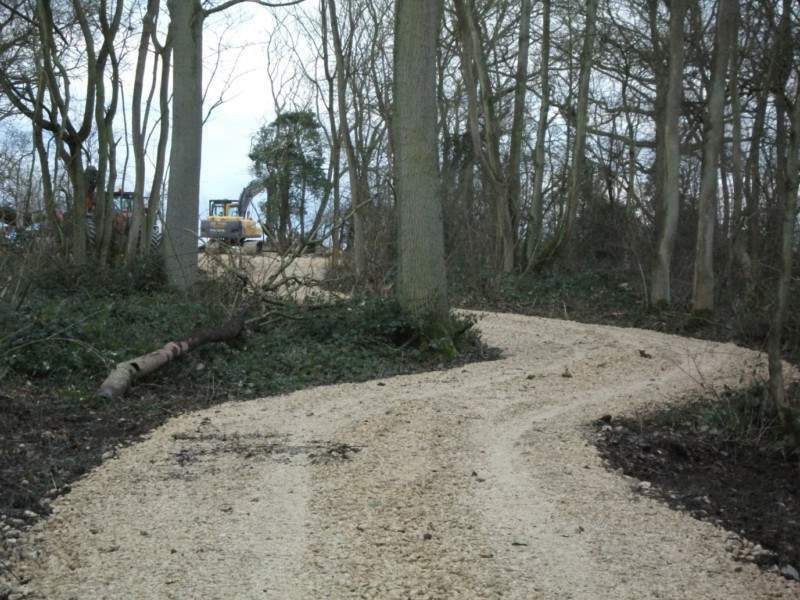 This work was undertaken at Hollington Wood.